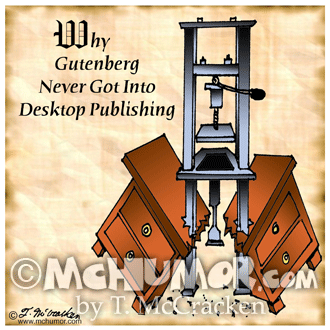 Publishing Cartoon 3477: "Why Gutenberg never got into desktop publishing." 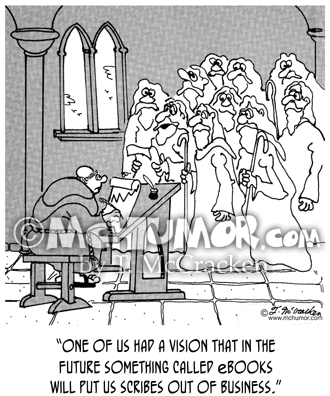 A huge old-fashioned printing press has crushed a desk it was sitting on top of. 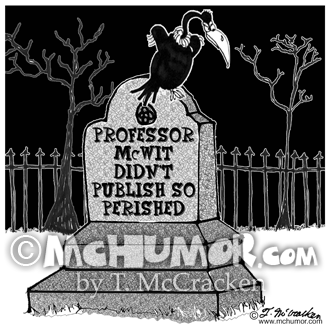 Publishing Cartoon 2778: "Before Movable Type." 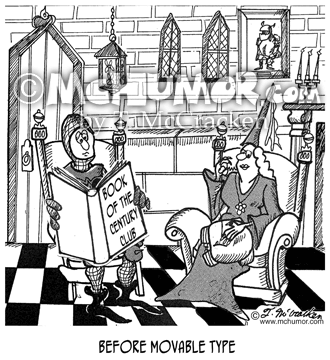 A medieval knight reads a large book: "Book of the Century Club." 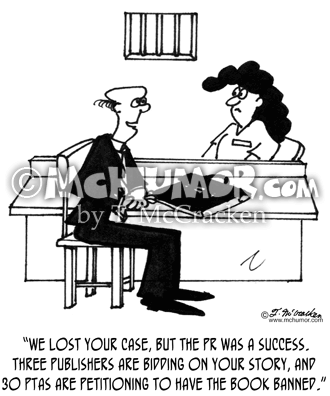 Law Cartoon 3828: A lawyer saying to a prisoner, "We lost your case, but the PR was a success. 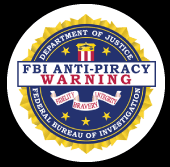 Three publishers are bidding on your story, and 30 PTAs are petitioning to have the book banned." 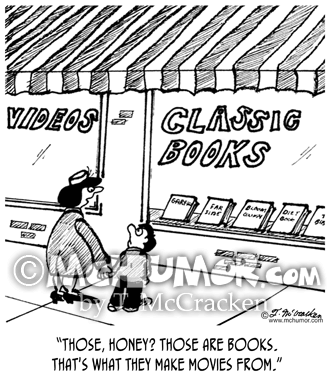 Book Cartoon 2795: A mother in front of a bookstore window saying to her son, "Those, honey? 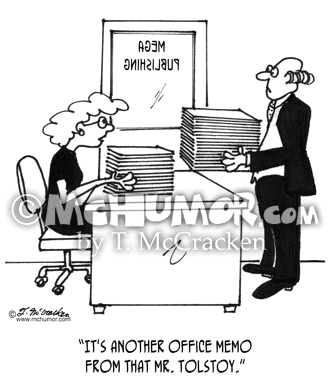 Those are books. 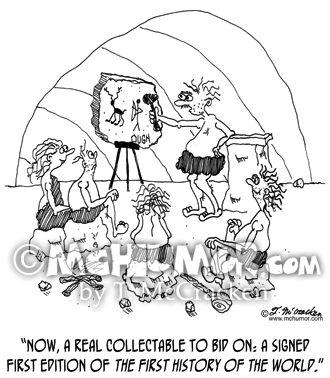 That's what they make movies from." 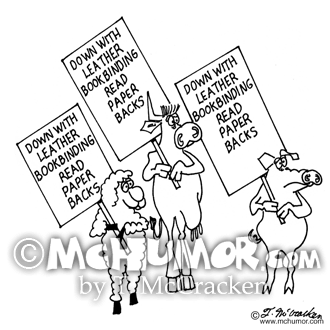 Publishing Cartoon 4386: Cows, pigs and sheep carrying protest signs, "Down with leather bookbinding. 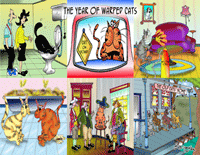 Read paperbacks." 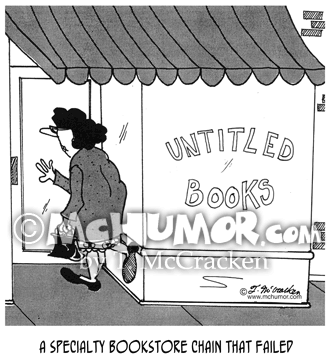 Book Cartoon 5862: A Specialty Bookstore Chain that Failed, "Untitled Books."